Have you had your dryer vent cleaned lately? If your answer is no, you should consider having it done ASAP. That lint that is building up in your dryer vent can start a fire, endangering your home and family. Yes, your home actually has a better chance of catching on fire from a lint filled dryer vent than an obstructed chimney! 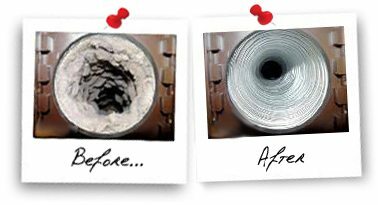 The blockages that may exist in your dryer vent are not from the trap that you routinely clean out but rather, a build up of lint along the dryer’s ductwork leading to your home’s exterior. Because we can’t see the inside of the ductwork, it often is forgotten but should be cleaned annually. Often times, people don’t realize there is a blockage until it is too late. This is a common mistake that can cause loss of personal property or even a life by a fire caused by lint build up. Sometimes, there are signs of a blockage, which include; dryer overheating, higher costs to operate the dryer or it may take longer for clothes to dry if the duct is clogged. Don’t wait for one of these signs to appear, consider scheduling your annual dryer vent cleaning today, before it’s too late. Annual dryer vent cleaning has become increasingly more necessary due to the way homes are constructed today. Today’s homes often have dryers in locations far away from an outside wall like bathrooms, kitchens or even closets. While this does give an added convenience for the homeowner, it also increases the risk of fire caused by dryer vents due to the additional lengths of ductwork needed to access an outside wall. This additional length creates more places where not only lint but even birds or animals can nest. Fire protection is not the only benefit of having annual dryer vent cleanings. Keeping your dry vent clean will also; help reduce energy costs, shorten drying times and increase the usable life of your dryer, just to name a few. We had them out four years ago and they did a fantastic job. We wanted to call them again since the previous washing lasted so long. We had mold from last years rain. They are great to work with and I highly recommend this company. I was so impressed with their work. It was so nice not to have to do the work myself. It would have taken me all day and would have been a mess. It was worth every penny! I will use them again in the future! Called Eric to have the side of our building cleaned. He showed up right away for a quote. He got the quote back the same day. Scheduled the job, showed up as promised. Great Job , Very happy , defiantly recommend. Great communication via email. Worked with me around my schedule to complete the work when I could have someone at my home. Showed up on time and did a great job. Liberty is easy to schedule with; the team showed up as scheduled and did an excellent job washing my home. I was surprised that the work was completed so quickly. With a two person team they finished in about an hour. If I could rate Liberty SoftWash higher than five stars, I would do it in a heartbeat!  The booking and scheduling process were so easy and they constantly provided updates to ensure we understood everything that they do. Their employees were on time and friendly and had the job completed quickly. Our home looks brand new and we definitely plan on using Liberty SoftWash again in the future! Liberty SoftWash did an excellent job cleaning our home. Due to rain, we had to have our job rescheduled twice. Both times, communication was excellent. They were prompt in letting us know about the cancellation and a new appointment date was set just hours later. On the day of the actual appointment, the owner and another team member showed up to do the work. 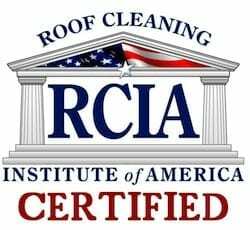 We had our roof, walls, deck, and patios cleaned. The entire process took about 2.5 hours. The price felt a little high, but it was worth it. The exterior of our home looks as good now as it did when it was new. We would definitely use Liberty SoftWash again. Outstanding job well worth the price. Staff was extremely professional and did the job in a timely manner without causing any disruption to our daily routine. Without out a doubt these folks are top notch.  Our home looks amazing, the team did a fantastic job cleaning our home, the soft wash process was perfect for the stucco, brick, and stone front of our home, and for the vinyl siding, we would happily recommend your company. Eric and his team did an awesome job cleaning our siding and our windows ! They paid particular attention to detail to make certain they did a thorough job . I am pleased to recommend their quality service . Thanks so much ! I have used Liberty Softwash for about 3 years to clean my commerical properties and their cleaning never fails. They are always very responsive and work you into the schedule pretty quick. I will always recommend them for the work they provide. Great company to deal with very professional and courteous. Showed up when they were supposed to show up and do the job. did a wonderful job on our home. I would highly recommend to everyone. What a team they are! Thank you for such wonder service. They did a terrific job. We hired them to clean our house and especially the roof which had moss and lichen on it. Both of these are now on the way out and we're "lichen" our roof much more! The Liberty team was punctual and professional. They really give you your money's worth. We were impressed by the amount of time spent at our house, very thorough and friendly. It was a pleasure. Hire these guys! I was grateful there was a process that didn't use high pressure for washing the vinyl siding. After checking out some of their you tube videos I was convinced this was the best approach. They quoted me using online maps and I prefer an onsite quote but understand that can be time consuming and helps keep costs down. They offer partial house washes which was great for my situation due to the position of the house. I was impressed when I came home and the mulch job was not disturbed, the plants were in great shape, and the house was clean! Truly a professional company and services. I have already referred them to coworkers and intend to use them again in the future. Thank You! There are many companies out there that advertise Soft Wash, Eric & Lisa are the team to use. There attention to detail is what sets them apart from other companies. 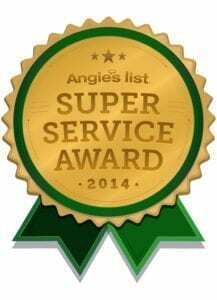 They work diligently to make sure the job is done right and they've covered every area of your home. My roof, house , fence and driveway are spotless. There are several Soft Wash companies out there so make sure you are using: " Liberty SoftWash from York, Pa.. I live in Maryland and wanted them over all the other companies out there. 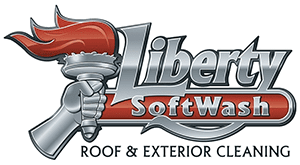 Why Should You Choose Liberty SoftWash? Liberty SoftWash proudly supports the Power Wash Store of Central PA! The Power Wash Store of Central PA, owned & operated by Eric & Lisa Seitz, provides professional pressure washing equipment and supplies for power washing businesses all across Central Pennsylvania.